Conveniently located on Greentree Road at the intersection of Stow and Greentree Roads and on Rt 70 in Plaza 70 (Produce Junction), Evesham Eye Associates and Marlton Eye Associates are open 5 days a week with hours suited to accommodate most busy schedules. Call us to make an appointment with one of our doctors to talk about your eyeglasses, contact lenses, Gentle Vision Shaping System (GVSS) or specialty lens needs. Or just drop in anytime to browse through our large selection of designer eyeglass frames or sunglasses. 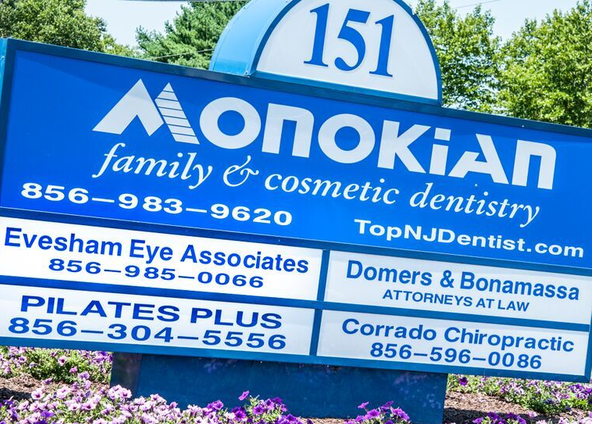 Evesham Eye Associates and Marlton Eye Associates have been serving South Jersey for more than 25 years. In case of medical eye emergency, please phone our office at the numbers listed. After hours: Dr. Staab can be reached on his cell phone, (856) 296-0797. In case of a medical eye emergency, please phone our office at the numbers listed. After hours: Dr. Staab can be reached on his cell phone, (856) 296-0797.